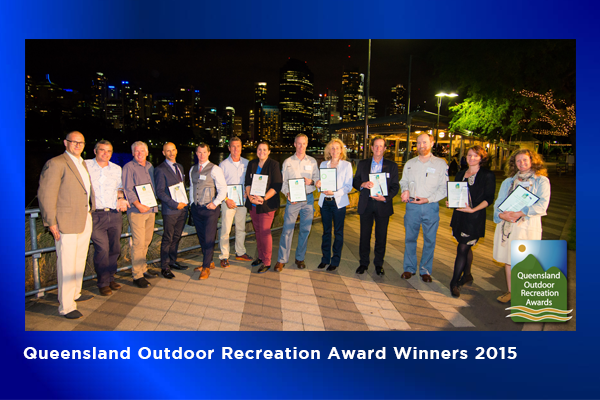 The winners of Queensland Outdoor Recreation Awards were announced on Friday October 30th at Riverlife Brisbane. It was a great evening full of good food, interesting conversation, pleasant music and the chance to see some inspiring folk acknowledged for the great work they do in the outdoors in Queensland (see below). Outdoor-tober is finished for another year, and we now seem to be on the slippery slope towards 2016. Congratulations to the finalists and winners of the 2015 Queensland Outdoor Recreation Awards. Thank you to those who nominated the very worthy finalists for these awards. Thanks to those who attended a terrific evening at a beautiful venue and my thanks also to the sponsors of the evening – Queensland Government, Brisbane City Council, K2 Basecamp, Riverlife Brisbane and Nature Play QLD. As you will see below, the winners of the 2015 awards came from across the state and represented a wide range of outdoor recreation pursuits - from blue-water sailing, cycling, outdoor education and a forest school, scouting and PCYC, adventure racing, mountain biking, through to off-road motorcycling. We also had a local government winner and a state government winner in one category. As you might expect, a massive amount of work goes into our awards evening, and it was very pleasing to see our guests enjoying themselves. My deepest thanks to the QORF staff, particularly Mark Squires and Nicole Martin, who ensured that the evening went so well. Also, thanks to the QORF Management Committee who handled the difficult task of judging the awards with aplomb. As our Master of Ceremonies, Murray Stewart showed that he may or may not have a career in stand-up comedy. 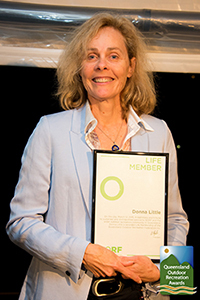 While wary of singling out award recipients, it would be remiss of me not to highlight Donna Little’s public recognition as a Life Member of QORF on Friday evening – an honour which was approved at the QORF AGM in March 2015. This ceremony wasn’t a secret or a surprise, but it represented a very special moment for our organisation. Life Membership is the highest honour that QORF can bestow, and is conferred upon individuals who have rendered distinguished service to QORF and / or to the wider recreation community in Queensland. The QORF Constitution explicitly states that “Life Members will be held in the highest esteem”, which certainly applies to Donna. She joins the select group of Life Members of QORF – previous life members are Dave Batt, Kathy Kingsford, Brian Kross and Rob Simson. Please join me in congratulating Donna on her admission to this group. You are no doubt aware of people and organisations doing wonderful things in outdoor recreation in our state - please consider submitting a nomination or nominations for the 2016 Queensland Outdoor Recreation Awards. While 2015 is slipping away, there is still plenty going on. 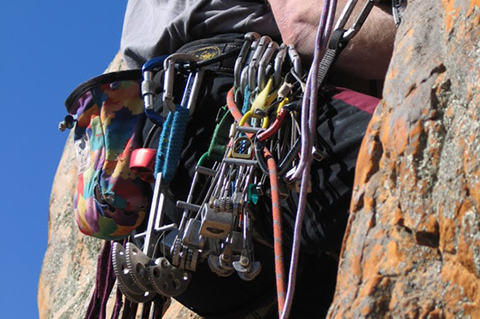 QORF will be hosting a rock-climbing forum on Friday 27th November, at which we are hoping to start a discussion on the current or emerging issues for rock-climbing in Queensland. In acknowledgement of her passion, commitment and dedication to outdoor recreation, and her ongoing support of QORF, Donna Little was made a Life Member of QORF joining a select group of long time QORF supporters. As CEO of QORF, Donna was tireless in her pursuit of opportunities to increase participation in outdoor recreation for all Queenslanders. The Achievers Award recognises and acknowledges the achievements of the consistent winners of the Queensland Outdoor Recreation Awards since their inception in 2002. In 2015 we are proud to present this award to Motorcycling Queensland in recognition of the fine work they have done to further the opportunities for trail bike recreation in the outdoors. Thank you to all the award sponsors for their ongoing support: The Queensland Government, Brisbane City Council, K2 Basecamp, Riverlife Brisbane and Nature Play QLD. 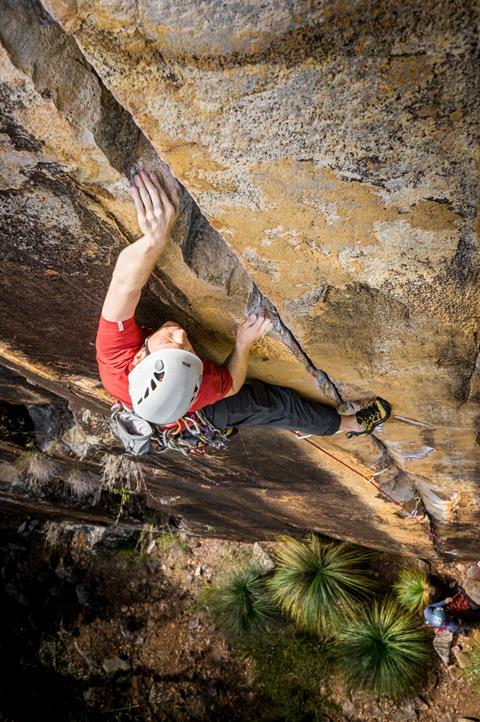 Join us for an opportunity to review the current state of play for climbing in Queensland, to discuss the issues and to create a vision for the future. The draft Queensland Ecotourism Plan 2015–2020 provides the framework for building a thriving ecotourism industry and delivering new ecotourism experiences in Queensland's spectacular national and marine parks and other natural areas. The plan outlines the government's commitment to foster ecotourism opportunities that support the sustainable growth of the ecotourism industry, provide a positive contribution back to Queensland's natural environment, culture and community, and strengthen the Queensland economy through partnership the tourism industry, traditional owners, conservation and research sectors and the community. Your feedback on the plan will help inform the future of ecotourism in this state. Submissions close at 5pm, Friday 20 November 2015. Let us help keep track of your time! page and fill in the order form. As Nicole, our Office Manager, has decided to move north and pursue a new career on the Sunshine Coast, QORF is looking for a new Office Manager. 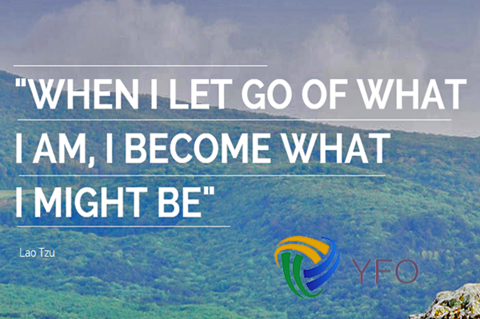 If you are interested you can find more info about the role on the JOBS AVAILABLE page. Australia’s peak outdoor bodies have welcomed a commitment by State and Territory Sport & Recreation Ministers to fund the creation of the first set of national adventure activity standards for the industry ... outdoor industry peak bodies will develop the Australian Adventure Activity Standards to help improve safety in outdoor experiences. 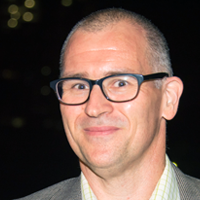 Whilst there are plenty of ideas for having an effective and healthy volunteer program, Volunteering Queensland has put together a list of 10 they consider imperative for a truly successful program that is adaptable to most community organisations. 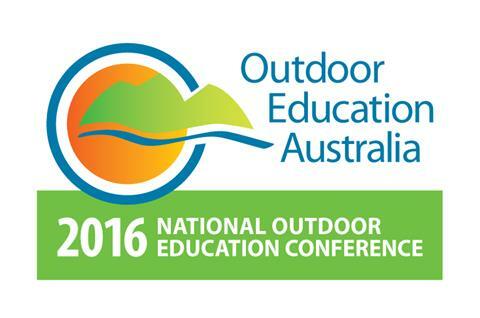 Outdoor Education Australia (OEA) is pleased to announce that bookings for NOEC 2016 are now OPEN. So why exactly does hanging out in nature make us so happy? Turns out, it’s not just our adoration for foliage that leaves us feeling Zen—being outside can actually offer relief for everything from depression to negativity. users to send us reviews of their favourite bits of gear. 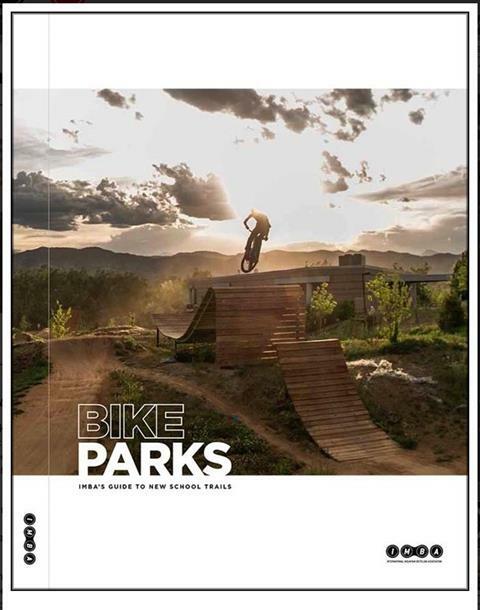 New book from IMBA, an exciting era of bike park development is underway. Modern bike parks are designed to appeal to every skill level and ride type. Funding to build new tourism infrastructure, which will boost Queensland visitor numbers. Did you know that the QORF website has a section for mobile phone apps - Apps for Outdoors? Looking for somewhere to hang out for the summer? 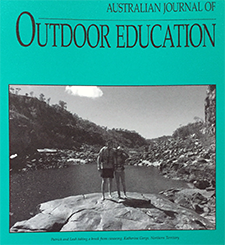 Check out the Get Outdoors in Australia! app page - and get outdoors! It really is better outdoors! We have the Adventure Therapy Training Nov 16/17; a PLA End of year – Industry Event on Dec 4 and the Australian Mountain Bike Summit on Dec 7/8. If you have an event, public training opportunity, open day, adventure race, workshop or conference coming up in 2015-16, submit the details and we will help promote it.